It's one thing to use them, it's even more appalling to brag about it. Besides, Waves has a copy protection scheme that is, in itself, appalling. Do you use Waves, abyss? What did you think about PACE? and Voxengo's free offerings. The EssEQ, r8brain, and OldSkoolVerb get used a lot in my arsenal. ever. mahal ang waves, mas mahal pa sa UA plugs i think. 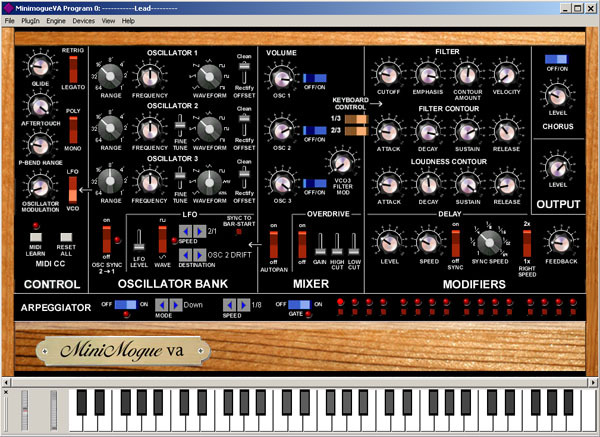 Angular Momentums is a site that regularly gives out free synths and sample loops all for the cost of registering (free) with them. They have the usual 303 clones, analog emulations; their newest offering is a wave table synth. They also have some reasonably priced commercial offerings as well as donationware. Rebirth is already free for download here. There is absolutely no need to have a cracked copy in your HD for this. Even all the mods for rebirth are available for download as well as submitted songs and the like. Piracy was the reason for Propellerhead to 'retire' Rebirth and there will be no more development. So, to all others who don't support software developers, this is a direct result of your activities. Do the right thing, pay for your software so that we can be assured of continuous development and innovations. I have the Reason demo. It's ok but it screws up my Cubase VST32 because it takes control of 64 Rewire audio channels! 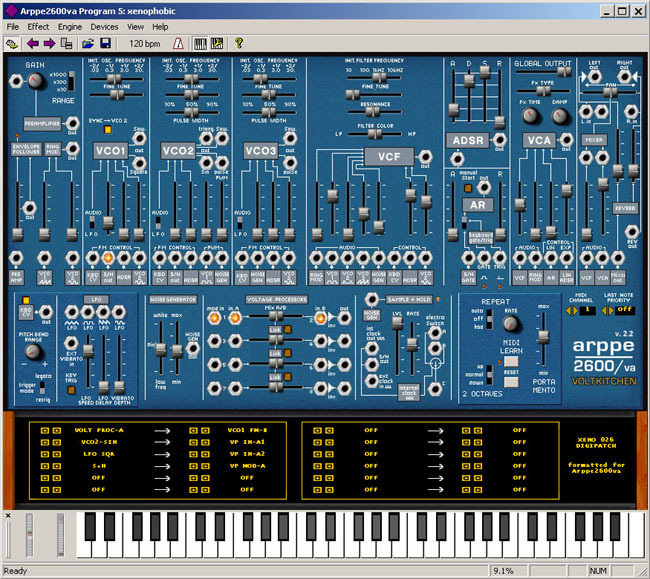 I can't insert vst synths as a result and I can't download the Propellerhead fix for this. Might have to order the full version abroad again. Tsaka na... I just ordered my Sonar 5 upgrade with Project 5 V2 deal. thanks again pards.. kasi naririnig ko lang yang Reason at Rebirth dito sa kasama kong latino. maload nga yang rebirth na yan..kaso nde ako masyado sa synth sounds, pang guitar lang ako.. ..but thanks anyway.. Thanks for adding to our growing list, Hazel! Freeware sampler: Kotkas Paax 2. Bad Behavior has blocked 85530 access attempts in the last 7 days.